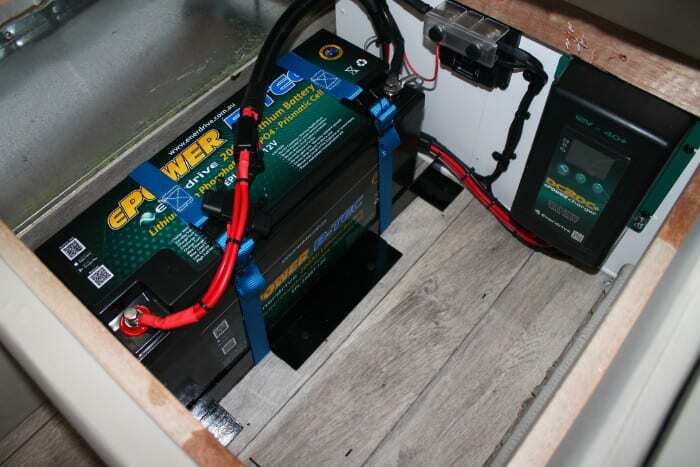 We are excited to announce that we are offering Enerdrive Lithium Batteries as an option for powering an auxiliary battery system for your caravan, camper trailer or vehicle. Lithium Batteries have a high energy density and can offer savings of up to 70% in volume and weight compared to traditional lead-acid batteries of similar capacity. 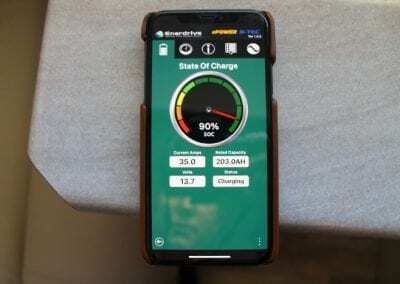 Lithium batteries also offer ultra-fast charging and discharging, high efficiency and three times as many charging cycles (≥1500 full cycles) compared to their lead-acid counterparts. 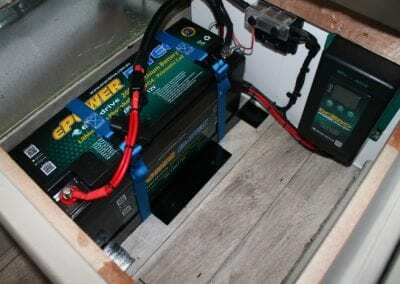 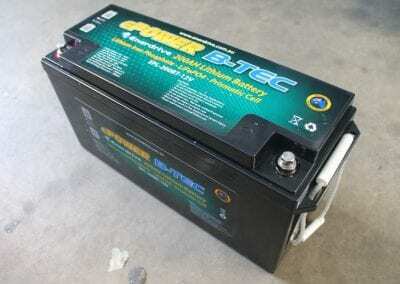 If you are wanting to be more self-sufficient when camping, or you are planning to live the free camping life on the road, Lithium Batteries may be a great option for you. 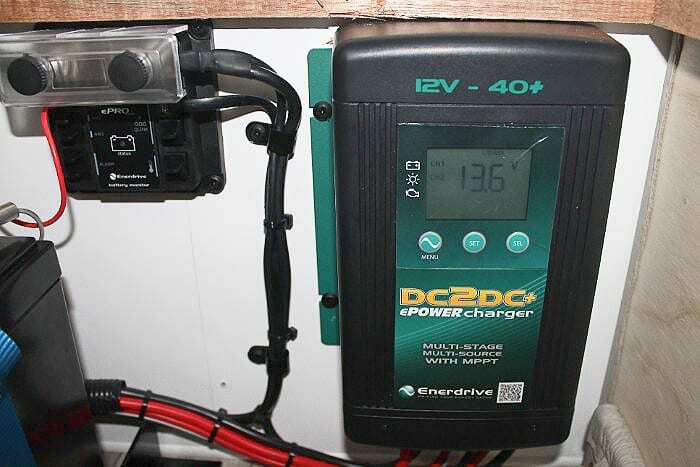 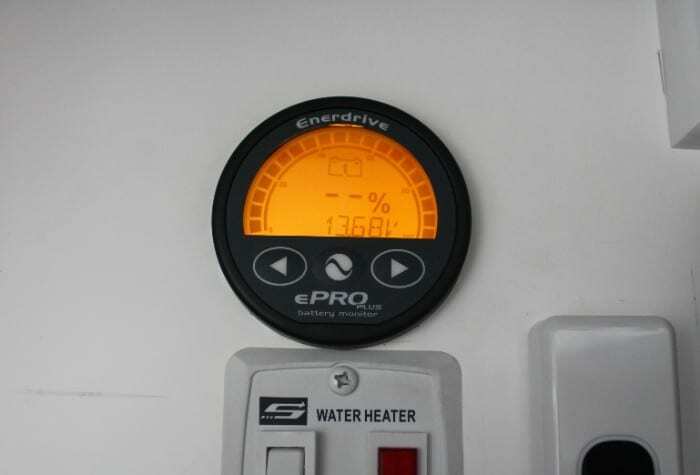 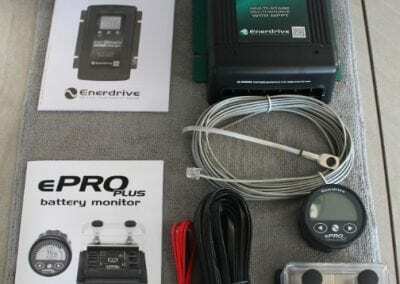 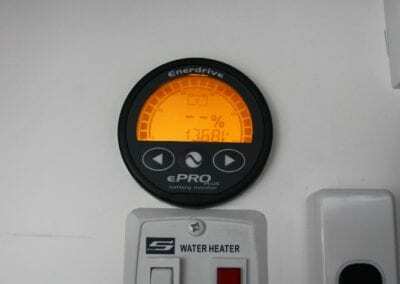 If you would like more information on the Enerdrive Lithium Battery Systems or if you would like us to create a custom solution for your vehicle give us a call on 1300 227 353 or contact us via the form at the bottom of the page. 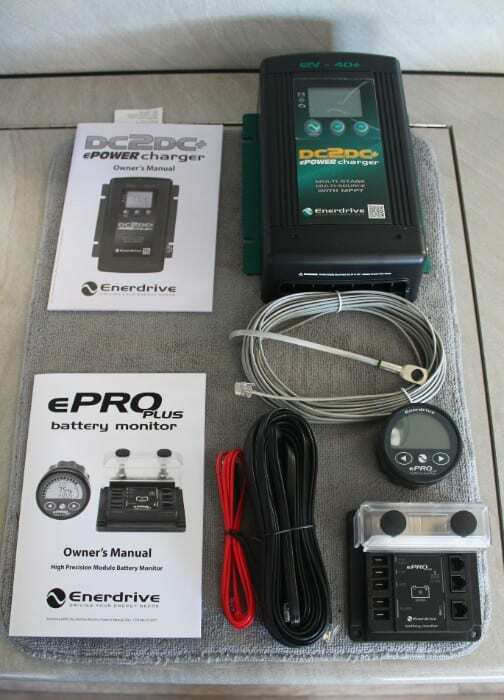 Complete the form below and one of our team members will be in touch with more information on Enerdrive Lithium Battery Systems.